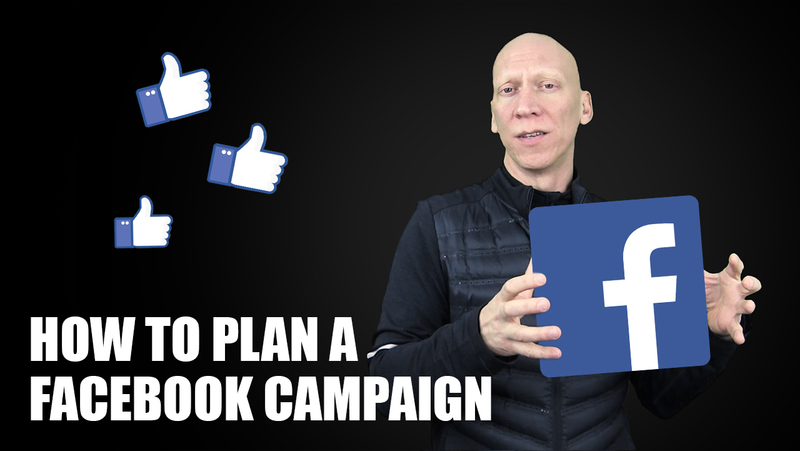 How to plan a Facebook Campaign? – Ricardo Teixeira – Transforming lives and accelerating productivity! How to plan a Facebook Campaign? Invest in advertising is the key… And Facebook is, without question, the best place to do it!